Should You Hire a Home Designer or an Architect? Should You Hire an Architect or a Home Designer? In the world of residential building, both an Architect & Home Designer can perform the same role. They both can be experts in maximizing design opportunities for your home, your site and your budget. They both can be specialists in documentation and delivery. The main difference is licensing and project type. 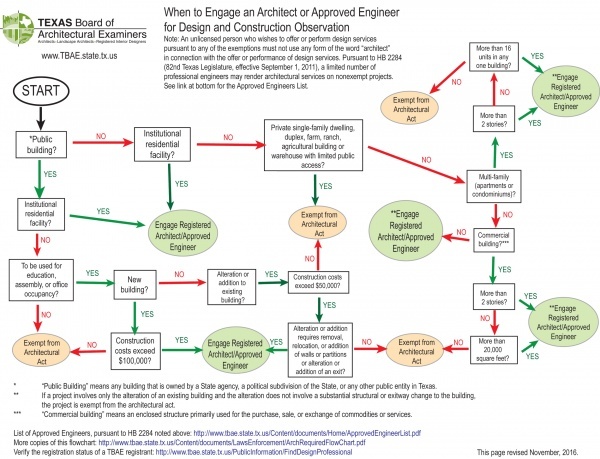 Architects are required to have an Architectural degree, and be nationally tested. Many Designer do have Architectural degrees, but have simply chosen not to sit for the testing. Typically, Architects are required for large commercial projects, or buildings over 10,000 sf. A Home Designer (building designer) is typically doing the exact same job as an Architect. We are involved in every aspect of the architecture of a building, from the site to the roof. In Texas, a Designer is allowed to design up to 10,000 sf of architecture. Foundations, Landscapes, Trusses and other engineered or specialty systems must designed by the appropriate licenced consultants. I’m not technically an Architect, however, I have studied architectural history, theory, design and process through my Fine Arts and Interior Design degrees, on the job training, and yearly continuing education courses. I have been nationally tested for Interior Design, through the NCIDQ, and will soon be nationally tested to become a Certified Building Designer. I have been drafting for construction for over 10 years, and designing full houses for over 6 years. See all about me here.